but I think, there is nothing holy about it. the same trilling fear in our panting breath — there’s nothing different here. and amidst the resultant mayhem, maybe we would feel a little holy. 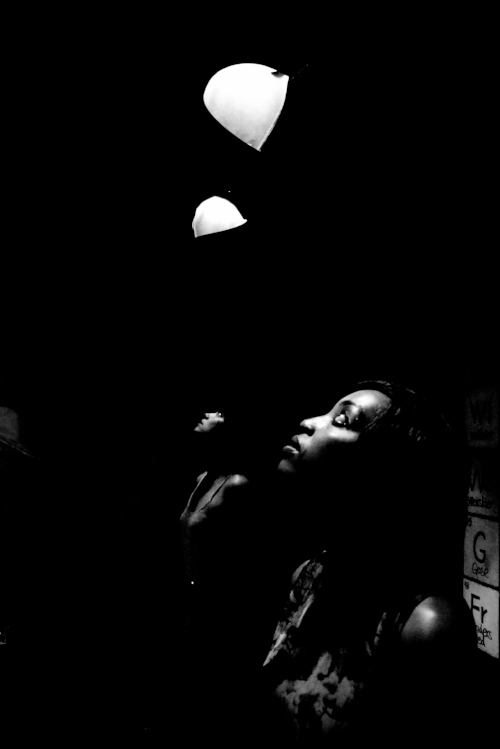 Olufemi Lawal is a photographer, songwriter and poet who has lived in China since 2009. He is the co-founder of Poetish: A poetry workshop. He enjoys taking portrait photos and documenting his experiences through song and poetry. Akila Ranganathan is 18 years old and a resident of Chennai, India. She is currently working towards an undecided major at Ashoka University, Haryana, and trying to write poetry to make sense of the world around her.